after reviewing somanypro & users reviews online, I choose to buy Vivitek 1080FD, & was impressed with its performance, but to my great dismise,bulb just blown within 15-20 hours usage, eventhough using with surge protector. 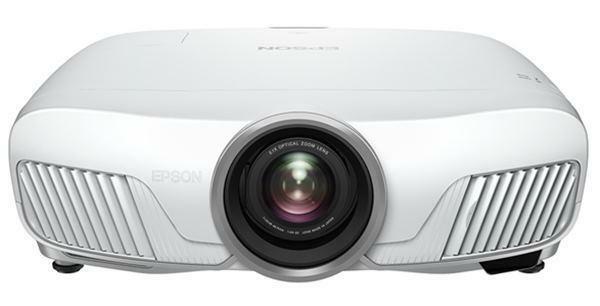 I had read premature bulb blown out with Epson 6100, but I experienced it within 1 month. Amazon asked me to contact Vivitek people without any further help, let me see if vivitek people agree with 90 days bulb warranty & supply me with free replacement bulb..... So NEW POTENTIAL BUYERS of vivitek 1080FD - please BEWARE of this possible havok!!!! !